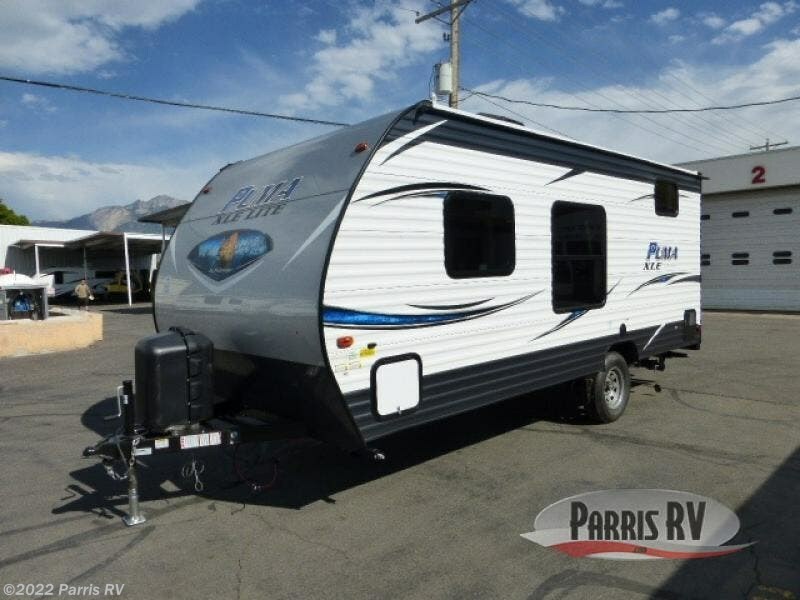 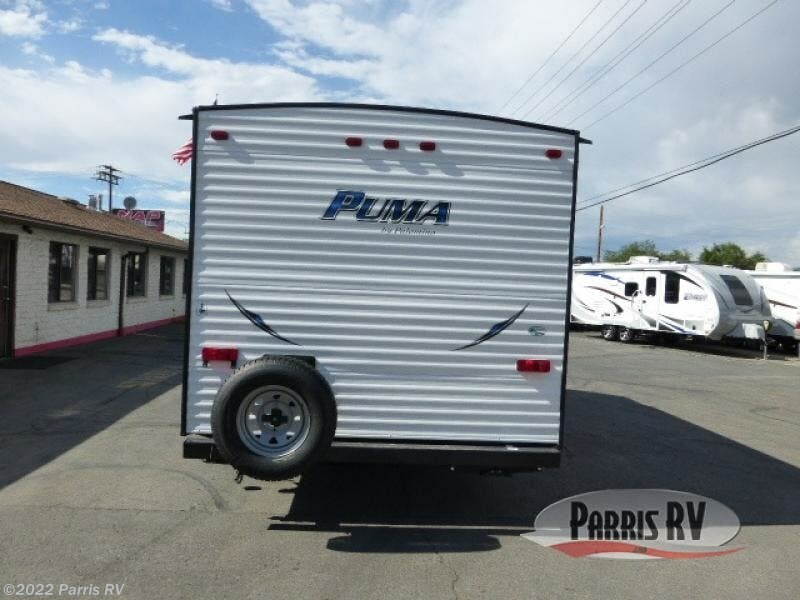 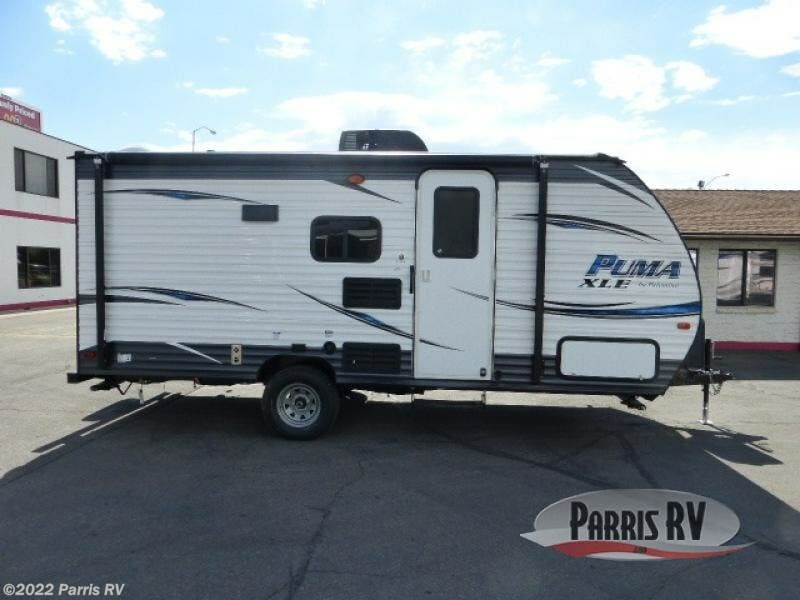 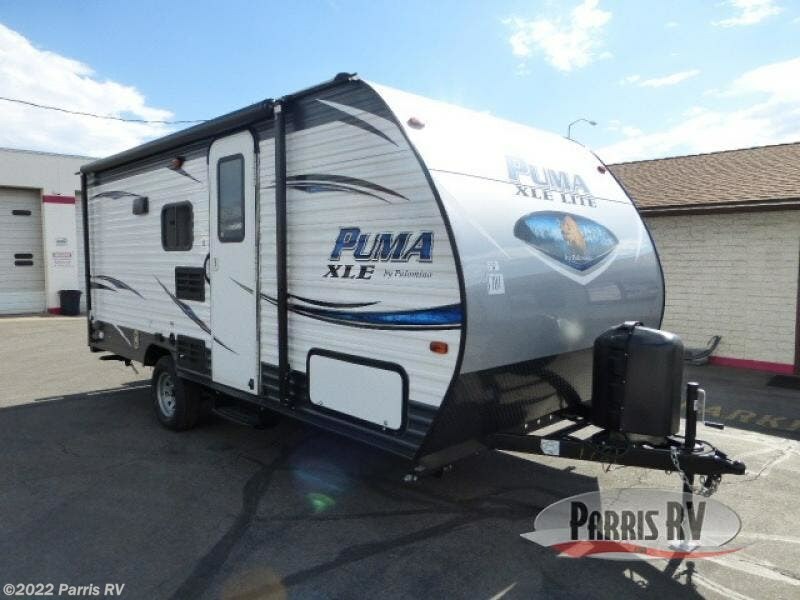 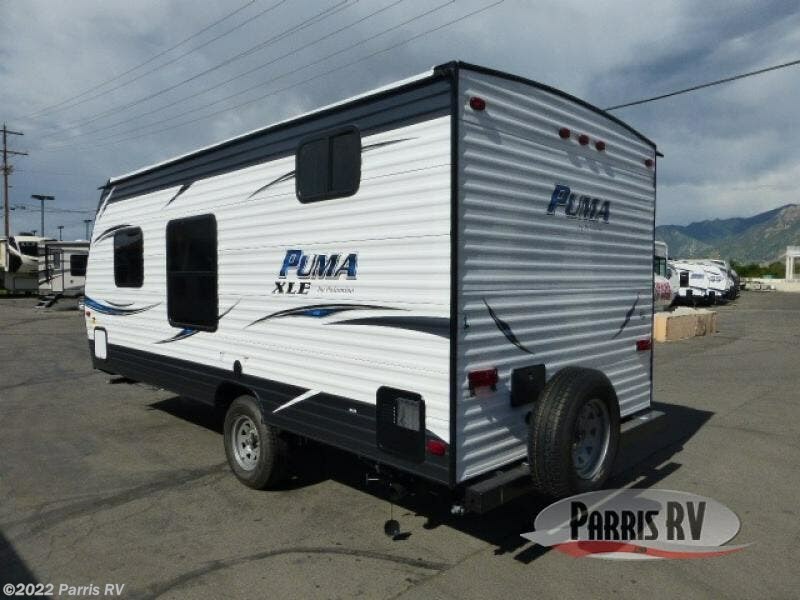 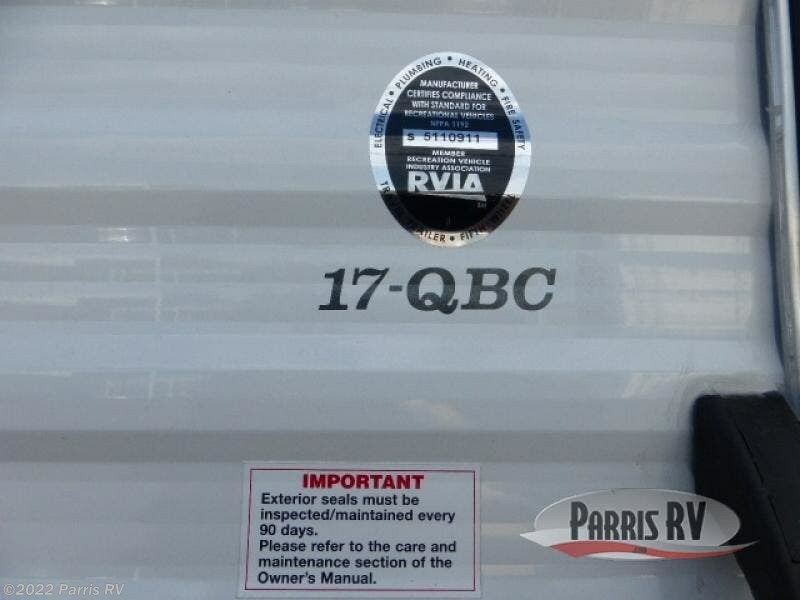 This Puma XLE Lite travel trailer is light weight and easy to tow because of its aluminum structure, but it is not light on amenities. 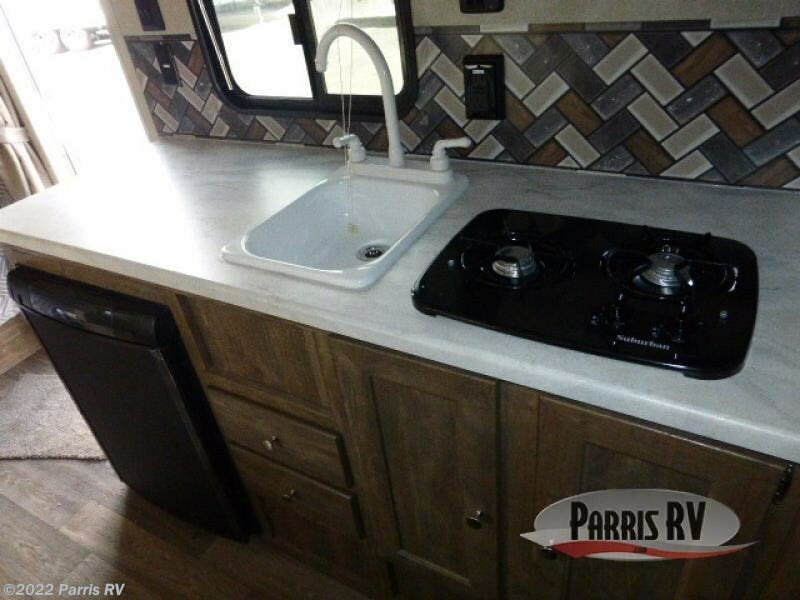 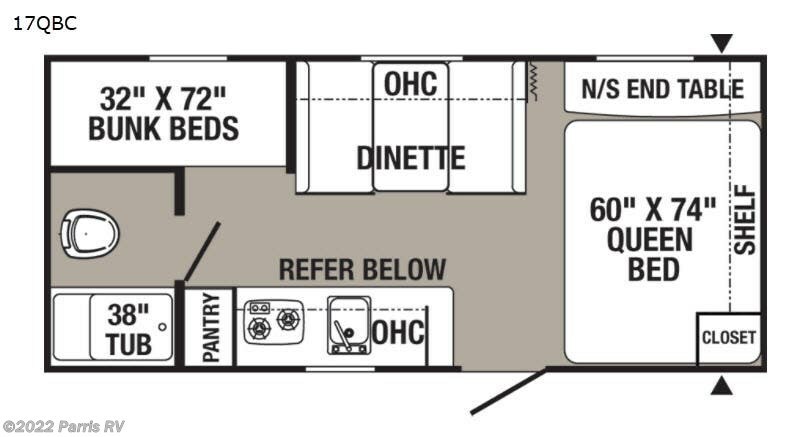 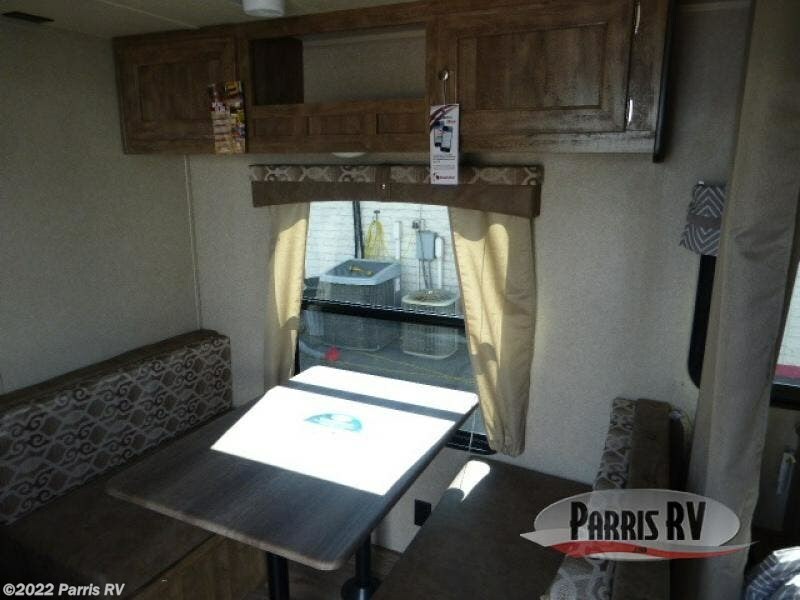 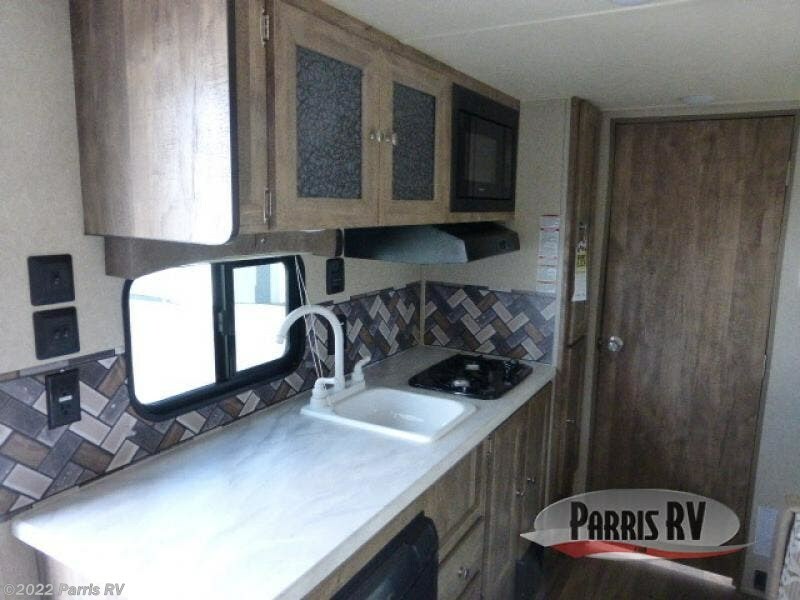 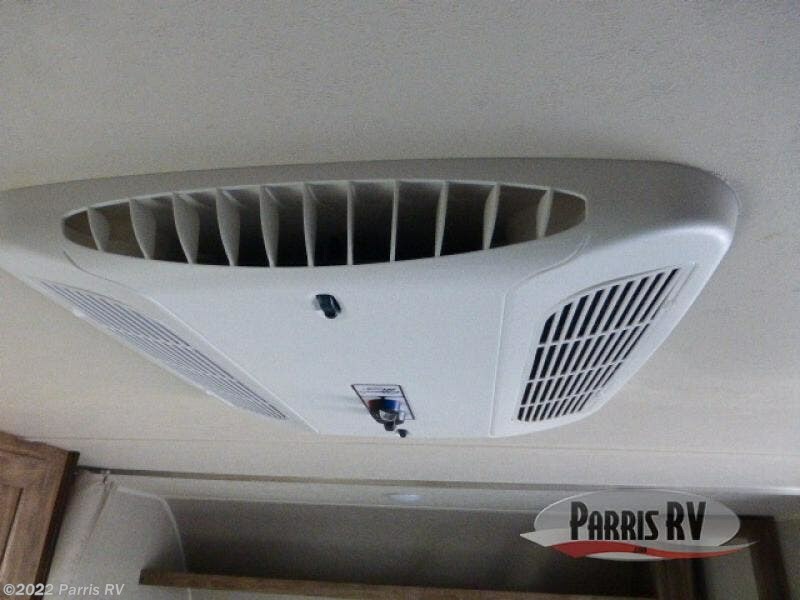 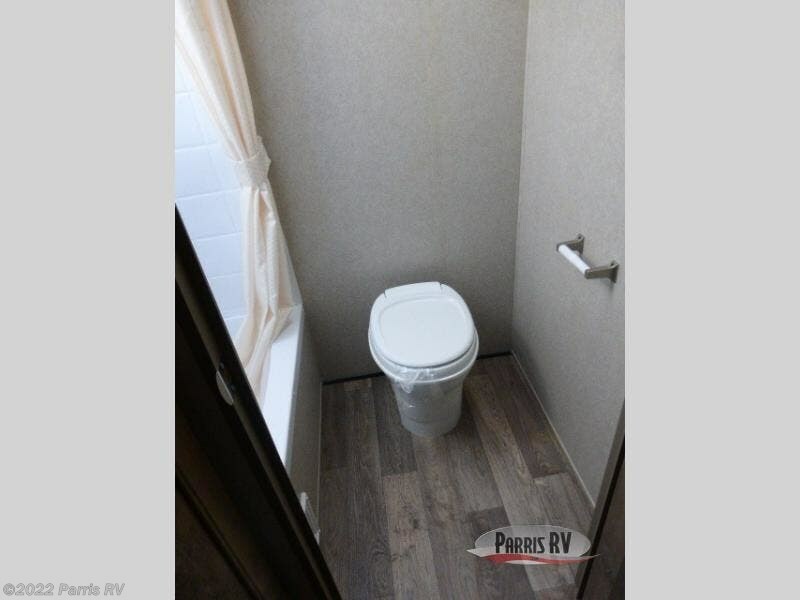 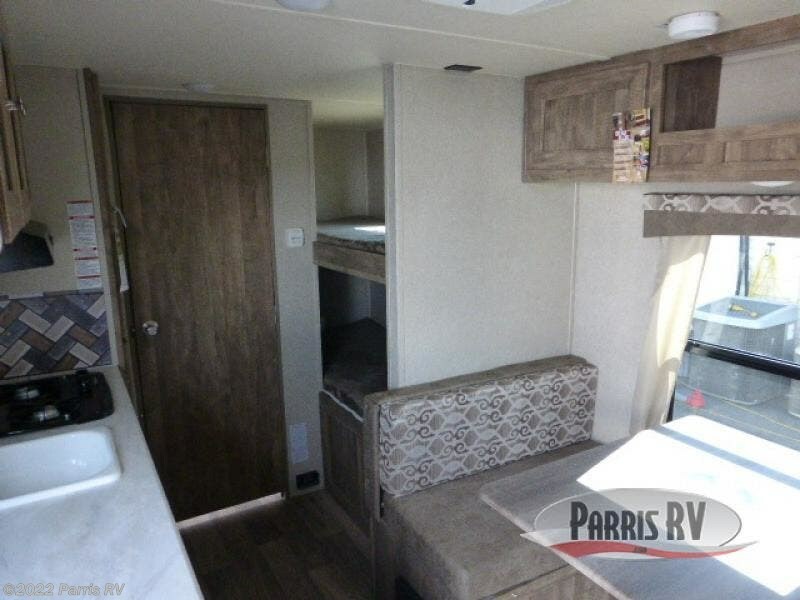 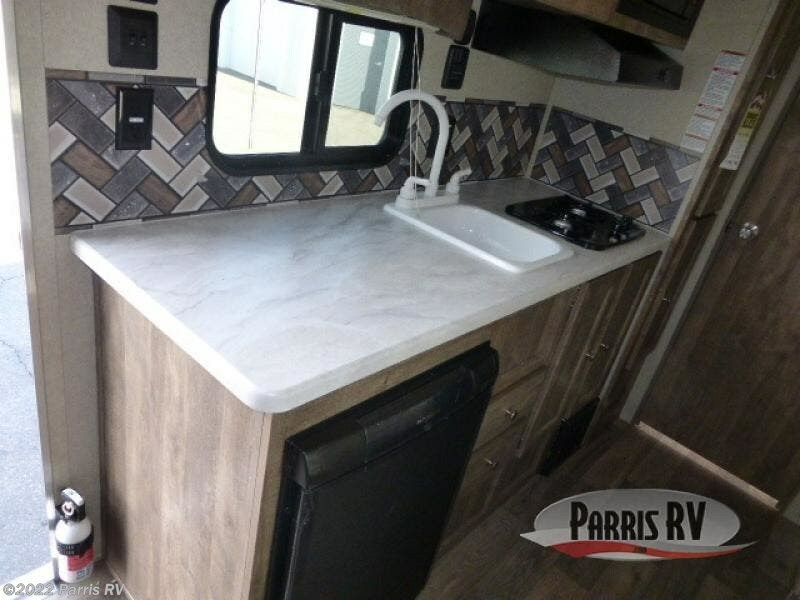 With the exterior pass-through storage area, you will have enough space to bring along all of your camping necessities, as well as a few extras, and the kitchen pantry allows you to bring along all of the snacks you will need for game nights with the family. 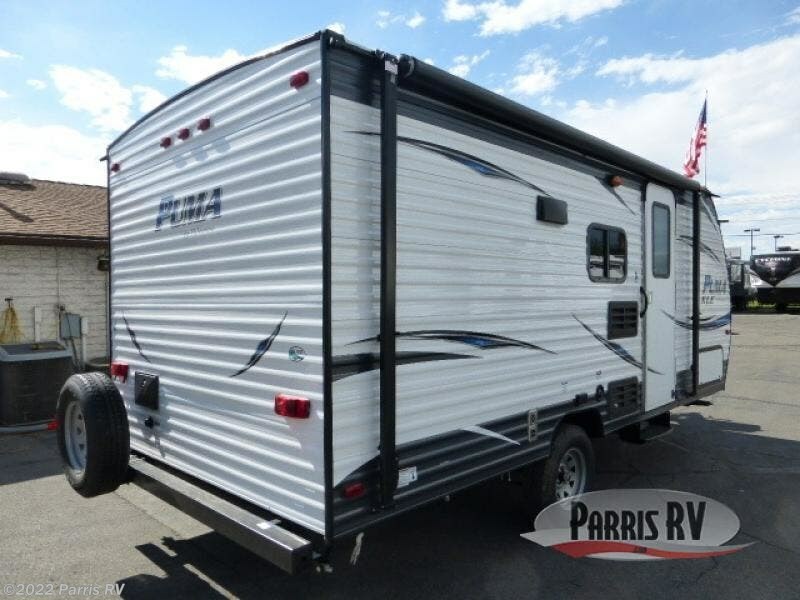 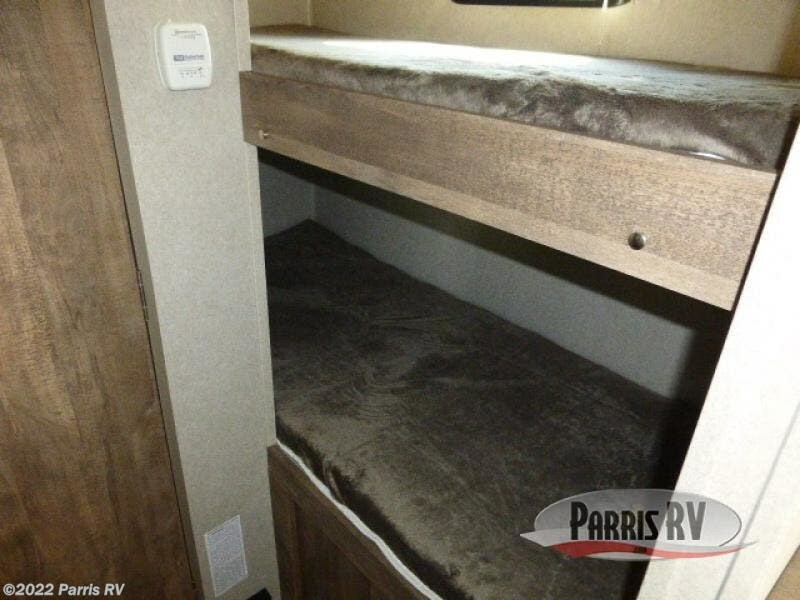 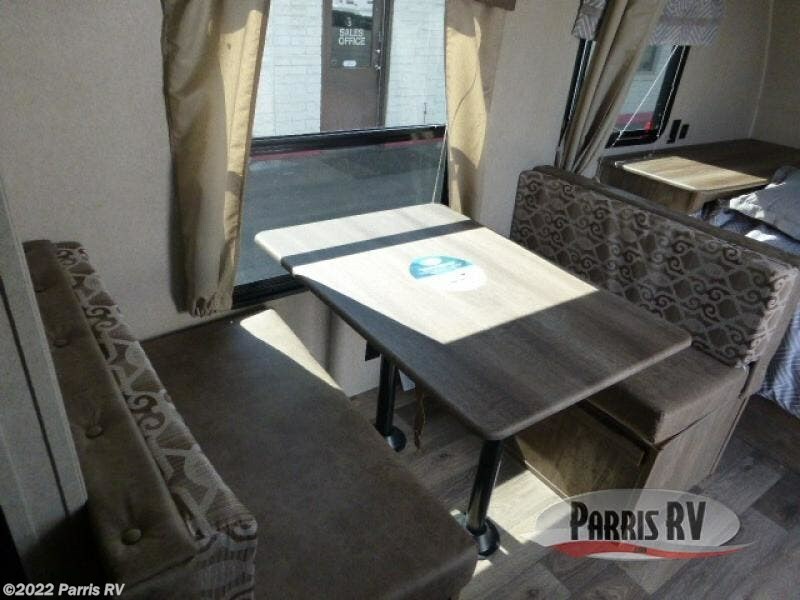 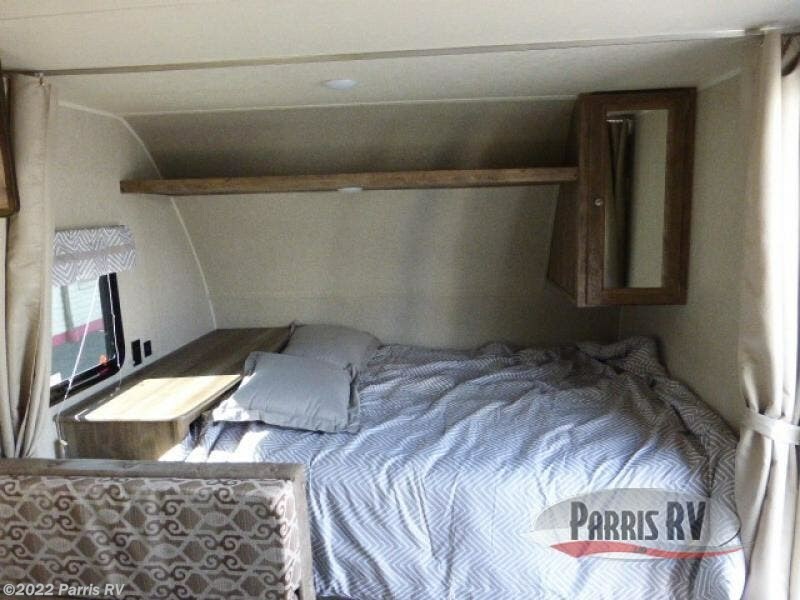 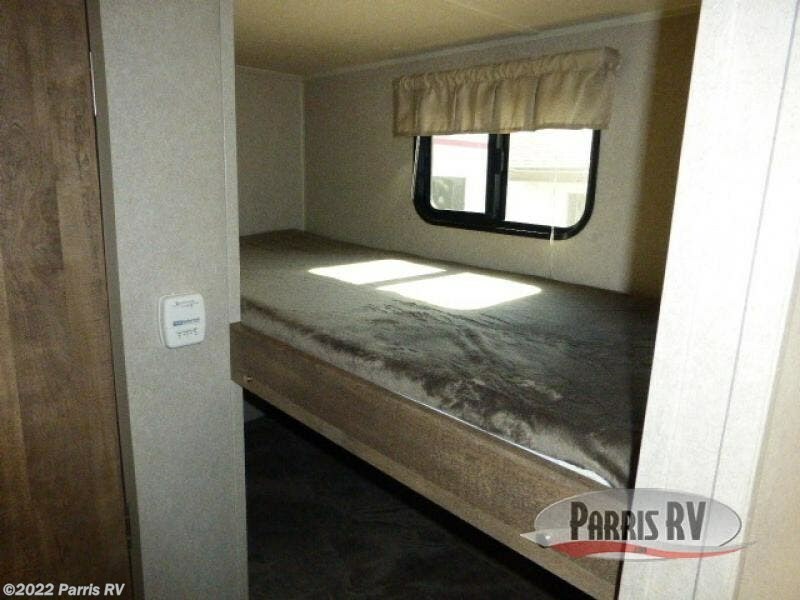 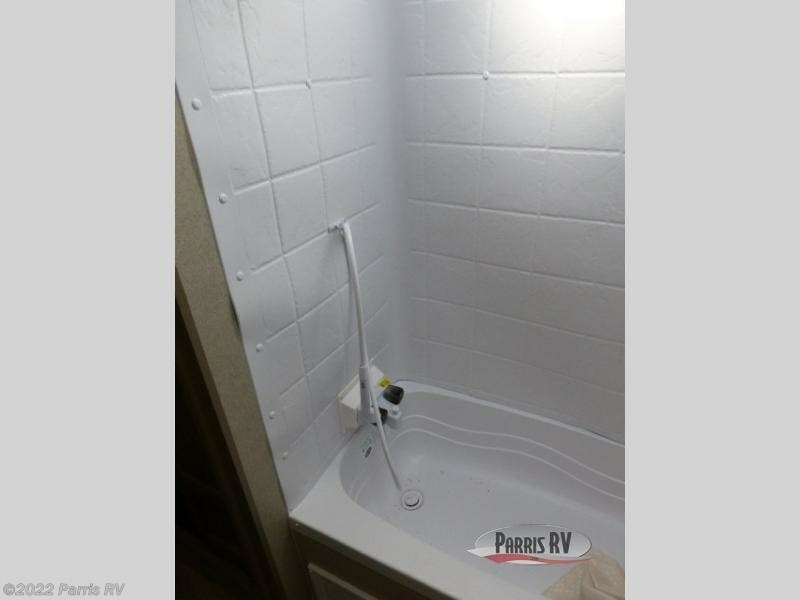 Because of the queen-size bed and bunk beds, this trailer can sleep five people while you travel so that no one has to miss out on the fun times ahead. 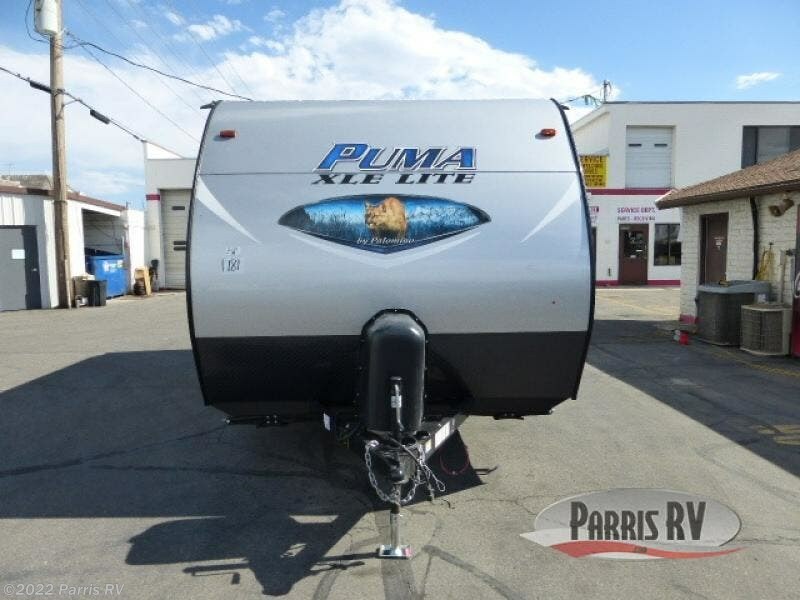 Check out Stock # PU001783 - 2019 Palomino Puma XLE Lite 17QBC on palominorvsource.com!